Thank you to our current 2018-19 League Year Sponsors. The DIAD program provides trained JLJ volunteers to support the one-day volunteer needs of community-based nonprofit organizations in the First Coast area. 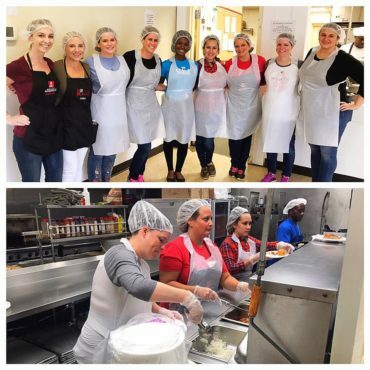 The Junior League of Jacksonville's Fresh Minds program focuses on access to nutrition education and affordable healthy foods for Florida residents. Tickets include unlimited beer, wine and signature cocktails along with an array of Kentucky classic appetizers. 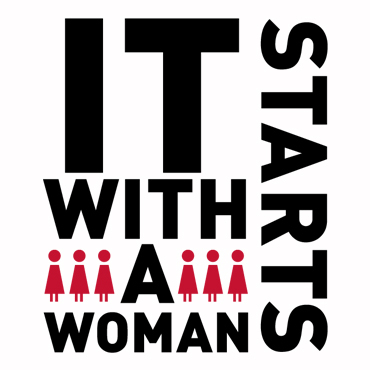 Is committed to improving the health and wellness of women and children on the First Coast through education and improving the availability of healthy foods. The Junior League of Jacksonville will be participating in the Little Black Dress Initiative beginning Nov. 12 through Nov. 16. Help us reach our goal of making poverty unfashionable! 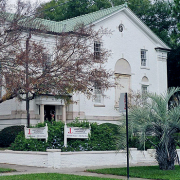 Riverside House, headquarters and home of the Junior League of Jacksonville, opened its facilities to the Jacksonville community in December of 1980. This historic facility offers its boardroom, auditorium, reception hall and kitchen to the public at affordable rates. 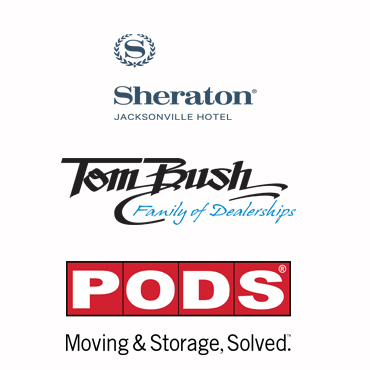 The Junior League of Jacksonville’s largest fundraiser since 1990 features gently used merchandise at affordable prices. Proceeds from the Whale of a Sale benefit the Junior League of Jacksonville’s community projects with a focus on providing support to women and children.